Worryingly, the polls tell us it’s still too close to call! register and then vote IN on the 23rd. then we may well be sleepwalking into Brexit! We Are Europe is entirely focussed on that challenge. across Facebook, Twitter and Instagram. It concentrates on the reasons why people want to stay in the EU. 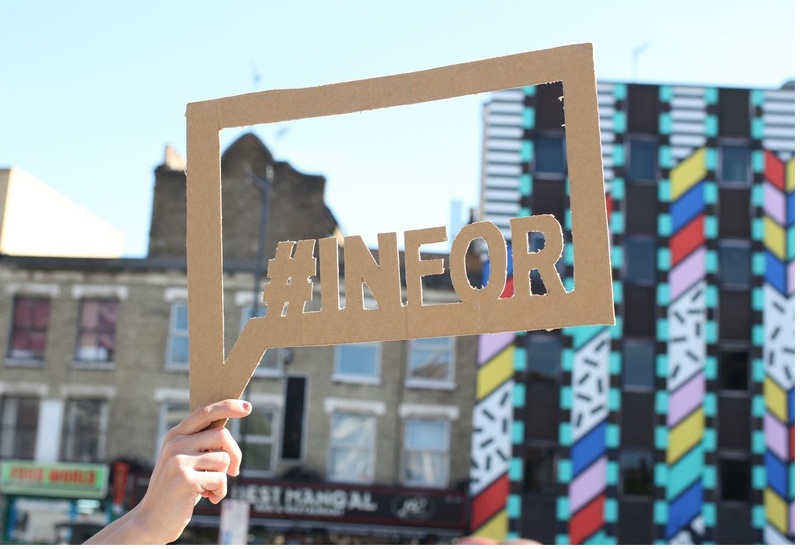 And gives young ‘shy in’ voters the confidence to share what they’re #INFOR. We’ve raised £110k so far. We need another £100k. So every £100 will help – seriously! I really appreciate any help you can give us.